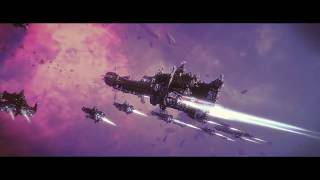 Focus Home Interactive have announced that Battlefleet Gothic: Armada 2 is out today. 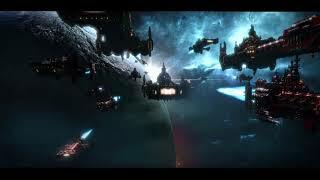 The space RTS from Tindalos Interactive is based on the original tabletop game from Games Workshop. The sequel has you considering ship speeds, engagement angles, torpedoes, and strike craft while navigating the special abilities of this dark future. Design and customise your fleet through a fully open points system, picking from one of over 80 sub-factions and dozens of fleet upgrades across seven ship classes and 12 distinct factions. Also announced today are the plans for post-launch content. This will include the full release of co-op mode in March, alongside quality of life updates and new ships in the short term. 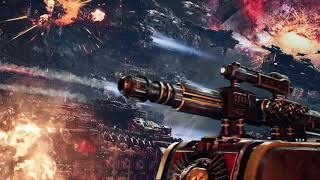 Also planned are skirmish and unranked multiplayer modes that allow for massive-scale battles with no fleet point limit, plus development on a fourth grand campaign is underway. 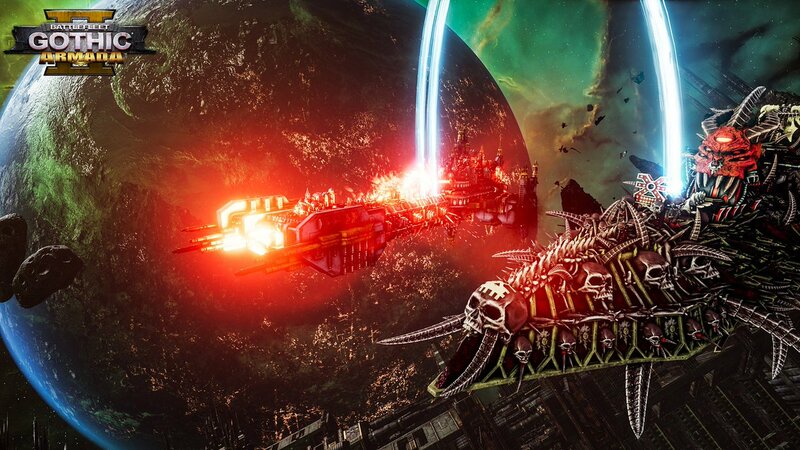 Battlefleet Gothic: Armada 2 is available on PC.